It's not often that you see a Group B car come up for sale, and it's even rarer in the United States. This just makes the Ford RS200 that popped up for sale in Portland, Oregon all the more special. 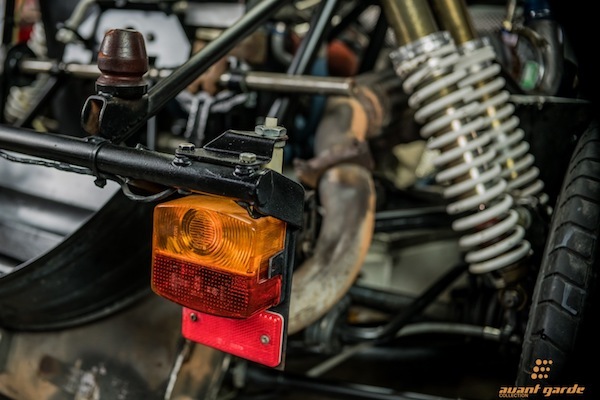 Sold by high-end car dealer Avant Garde Collection, RS200 number 133 is one of just 200 that FISA required Ford to build to permit entry in the 1986 World Rally Championship, at the height of the Group B era. Its mid-mounted 1.8-liter Cosworth BDT turbo-four and four-wheel-drive would have made it highly competitive in time. Unfortunately, 1986 was the year that spelled the end of Group B. A series of fatal accidents (one of which involved the RS200) brought an early end to the RS200's WRC career, relegating it to rallycross and hill climbs in the years since. 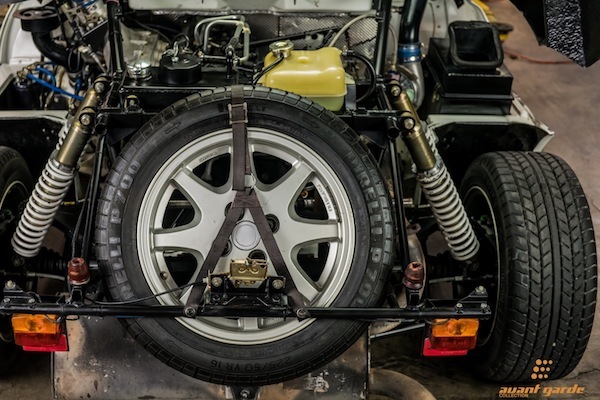 Of the 200 cars built, 146 were sold to customers according to RS200.org, which identified chassis 133 as sold by Avant Grade as one of 41 cars sold in 1987. Its odometer reads a piddly 8,391 miles, meaning this example is brand-spanking-new. Even though it was built as a race car and has next to no mileage on it, it would be unwise to beat on this car like a rental. The understanding of turbocharged cars in the 1980s was comparably primitive, so it has foibles unique to old turbo cars. Behind the rearview mirror, for example, is an informational sticker on how to treat the engine on cold starts—with instructions more complicated than most Tinder bios. But is it worthwhile to put up with such a fussy car with a face only a rally nerd could love? Heck yeah it is. 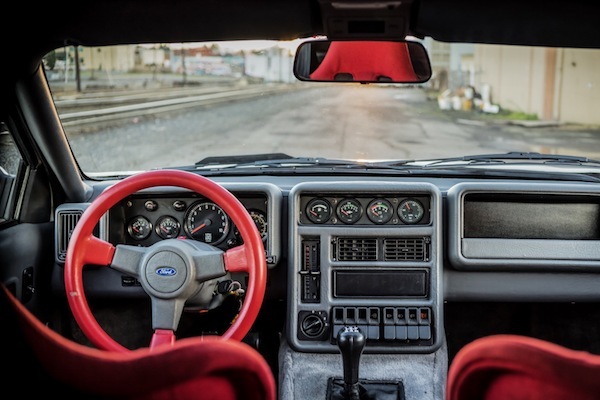 Not only is the RS200 an ultra-rare rally prototype, it's also a delightful four-wheel-drive featherweight with 250 horsepower and a five-speed manual transmission, capable of entertaining on or offroad. Sadly, because of its extreme rarity, this RS200 is going for a solid six-figure sum. $285,000 to be precise. It seems the $210,000 bid didn't meet reserve when this car went to auction in February. So, instead of panicking as an auction clock ticks away, you can take your time writing the zeroes on the check for this car.